I thought this book was okay, well worth the 95 cents that I paid. I am not sure why so many other reviewers disliked the narrator. 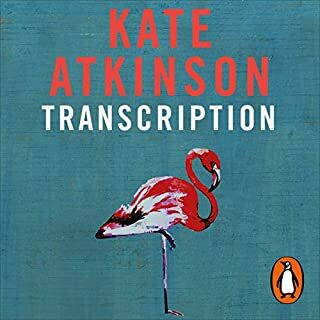 This is the second book that I've listened to which she has narrated and I found her perfectly adequate. This is an excellently written novel about a young woman falling from the height of 1900’s New York society. It is a well delivered story but it is difficult now days to feel too sorry for the character actually having to learn a skill and get a job (due to her own silliness) instead of living off of inherited wealth or marriage into such wealth. This is an unflattering expose of 1900 New York, which was likely controversial at the time, but now just seems quaint. This, like An American Tragedy, is well written in a naturalistic style with a likable yet tragically flawed protagonist, but I much preferred An American Tragedy as it was less a story about manners and more about motivations. The narration was excellent and added much to my enjoyment of this novel. Although the writing was excellent and the story well written, I can’t think of anyone I would highly recommend this book to. this production is a case study in extremes. 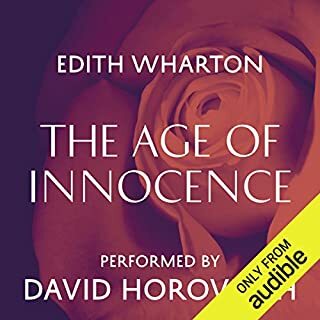 The reading was extremely aggravating, but Edith Wharton's novel is mesmerizing. You easily forget that this story takes place over 100 years ago. Lily Bart could easily be any girl today struggling with crushing depression and manic anxiety. I just wish it was read better, however this version was a great price so I guess it's true what they say - you get what you pay for. 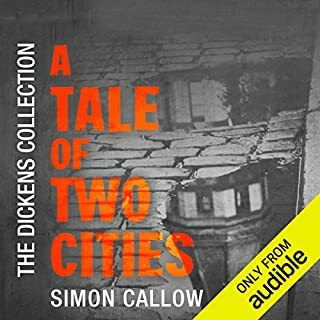 A bit wordy, but a good story and wonderfully narrated. Lily Bart and Lawrence Seldon were not meant to be together in this world, perhaps in another. Edith Wharton is definitely a great American writer and this is one of her best pieces. It highlights the issues women faced in their time. I felt for the protagonist and her plight. It must have been soul destroying to have to have a male protector rather than being able to stand on your own. It is sad and were times I would like to climb into the narrative and slap a few people due to their bigotry and sexist attitudes but I had to remind myself that it was normal. Overall the reading was excellent. Emma Messenger had just the right tone and inflection to carry you back to New York and place you in time and place beautifully. I will definitely read/listen to her again. This is definitely worth the time. This book had me running through many emotions. I loved this book but hated parts of it. What an eye opener this is as to the many games and damages the rich can inflict. Wharton is a wonderful storyteller. House of Mirth is full of beautifully written characters and a great understanding of human nature and social dynamics. 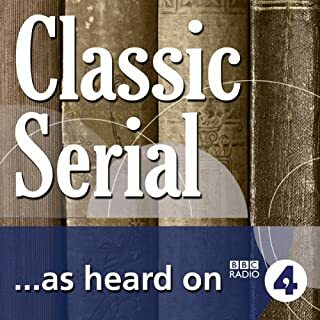 Narrator Emma Messenger is one of the best I've heard. 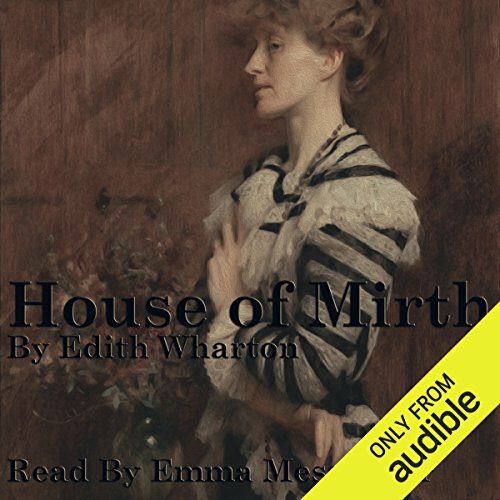 Where does The House of Mirth rank among all the audiobooks you’ve listened to so far? What was one of the most memorable moments of The House of Mirth? The story is very heart-gripping, one of those where you loathe as well as love the main person, Lily Barth, a beautiful but too-proud lady in pre-WW1 New York society era. House Of Mirth is so much a better book than Age Of Innocence. It's a mysteriously beautiful story while tragic! Emma Messenger should read more Edith Wharton books. Superb narration of a beautifully written novel. By today's standards the heroine's indecision can sometimes be exasperating, but that's more a reflection on the elite society of early 20e America than on her. Many parallels to Anna Karenina. I enjoyed reading this book. It took me to a place in time I'm glad I didn't live in. Being a woman I'm not sure I would have done anything different. This novel of social commentary, highlights the unjust treatment of single women in New York high Society at the end of the nineteenth century. I imagine it was controversial when published but time has tamed its criticism. 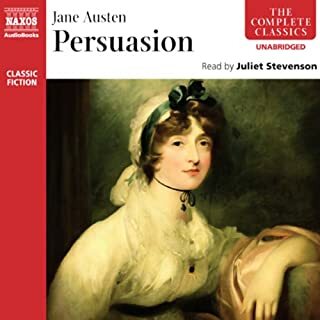 Beautiful Lily Bart has many family connections and an aristocratic upbringing but is forced to depend on the small allowance of an elderly aunt. Lily's extravagant friends and life style mean she soon finds herself unable to keep up financially and so she must consider marrying for money to maintain the lifestyle she is accustom to. However, she faces the all too familiar issue of marrying for love over money. Could she be happy in poverty with the man she loves? This novel explores the options facing many young women from this period. I found the narrator of this book quite annoying. Very breathy at times and putting on many hammed up voices. 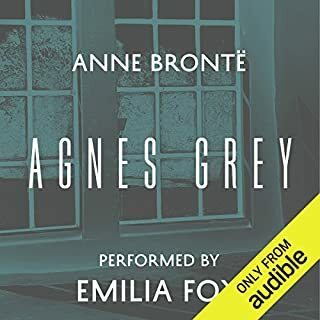 I would rather have read it myself and I think I would have connected with the characters more had they not been so frustratingly portrayed. It's a well written book, well presented, but not my style. Despite the fact it kept making me think of the vapidity of Paris Hilton and countless Kardashians, I still made it half way through. That is quite some endorsement. The performance is adequately pleasant for listening and the story is one which infuses romance and social commentary in a fabulous way. If you could sum up The House of Mirth in three words, what would they be? It annoyed me because the main character was just so principled to her own detriment. I didn't have much sympathy for her in the end but that doesn't take away from the quality of the writing, it only shows how good it was to elicit such strong feelings from me!